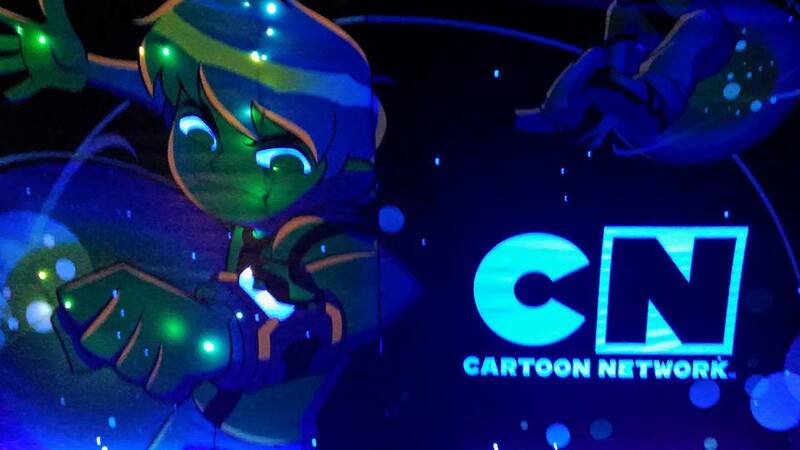 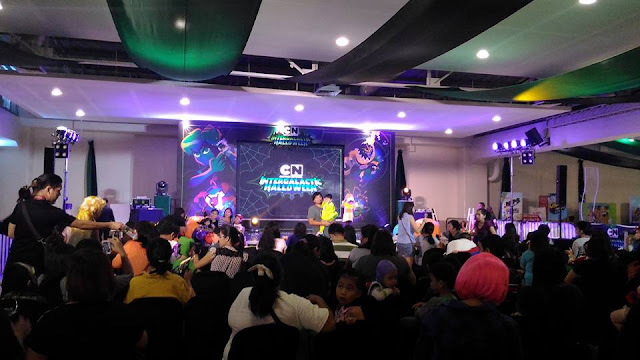 Most of the kids came in costumes and got to have fun and photo ops with Finn and Jake from Adventure Time, Gumball & Darwin of The Amazing World of Gumball, Grizzly, Panda and Ice Bare of We Care Bears, among others, and of course, Ben 10. 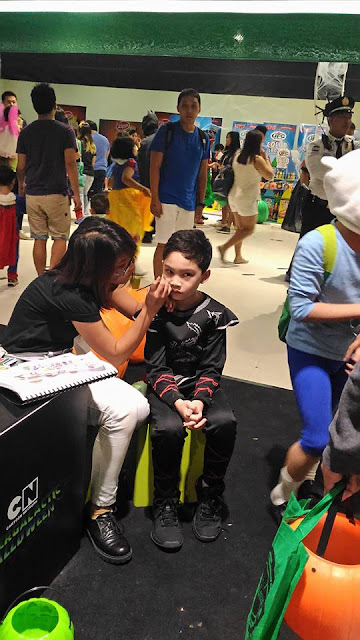 Aside from the lootbags, the kids also got a chance to walk up the stage to show off their costume and win the Best Halloween Costume award with prizes from Toy Kingdom and Cartoon Network. 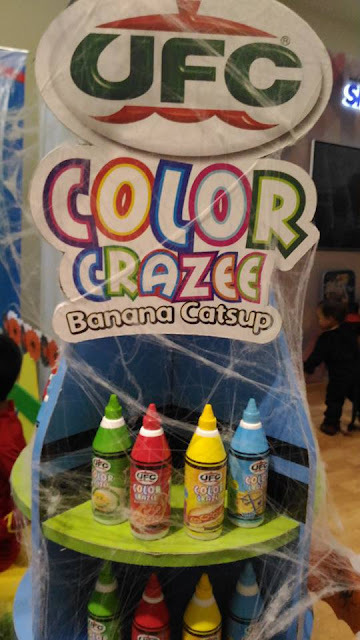 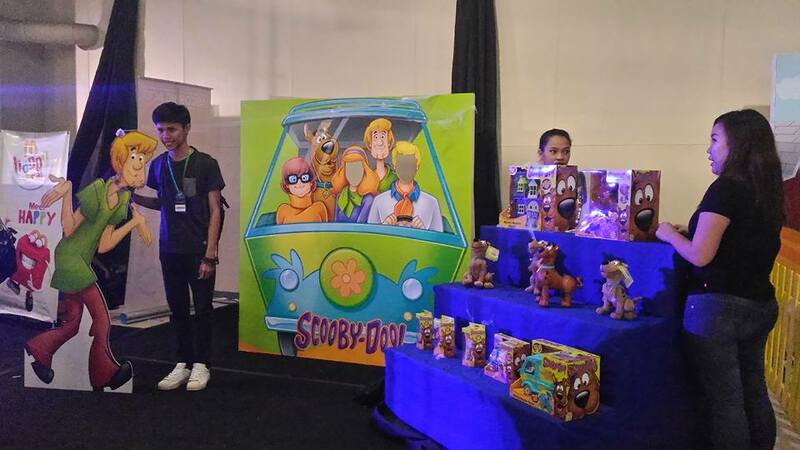 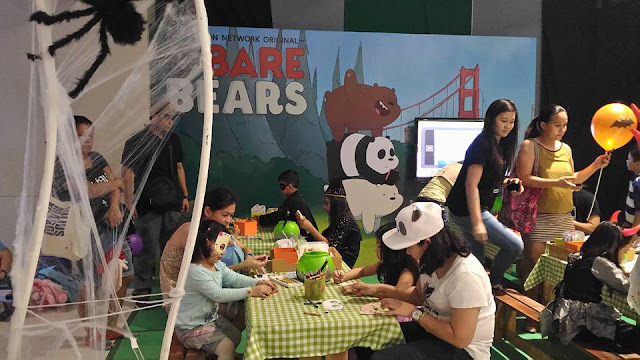 Event partners include: Scooby Doo, Toy Kingdom, McDonald's, Selecta Moo, Ceelin Chewables, Jack n' Jill Chooey, UFC Color Crazee Catsup, Lips Pop Stix, SkyCable, K-Zone, and Total Girl. 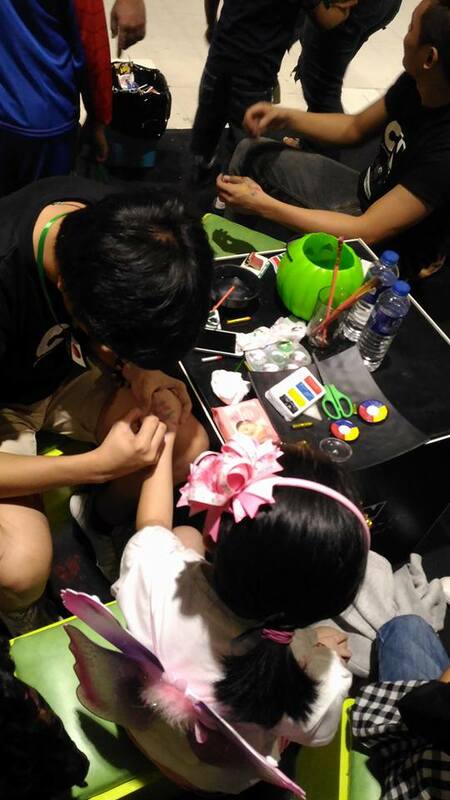 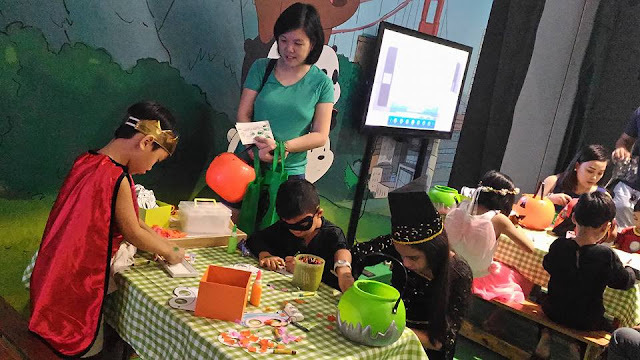 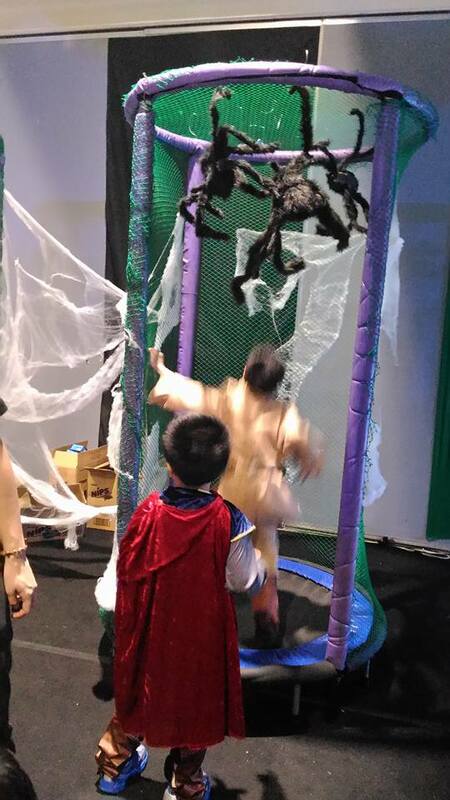 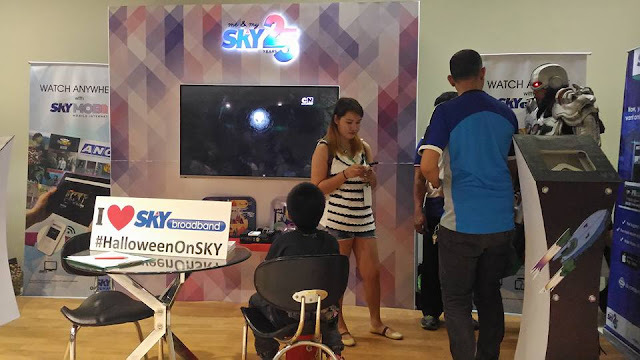 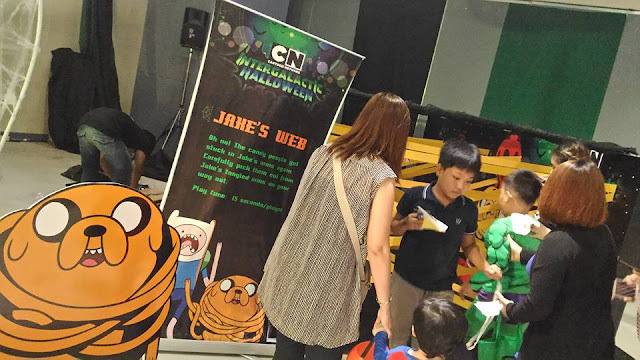 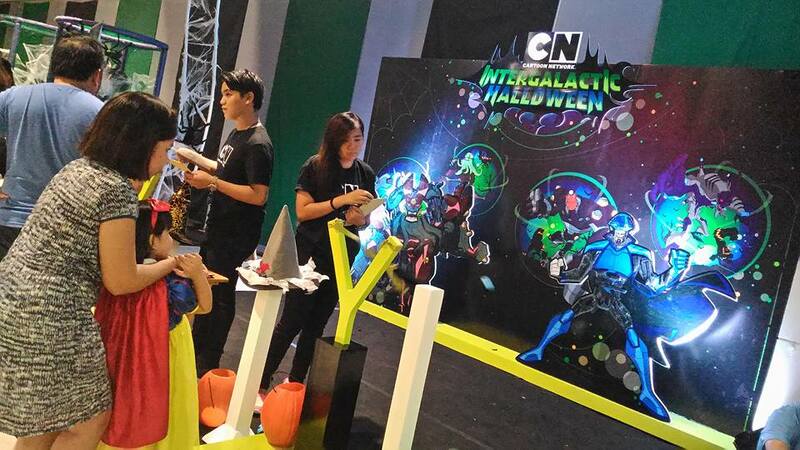 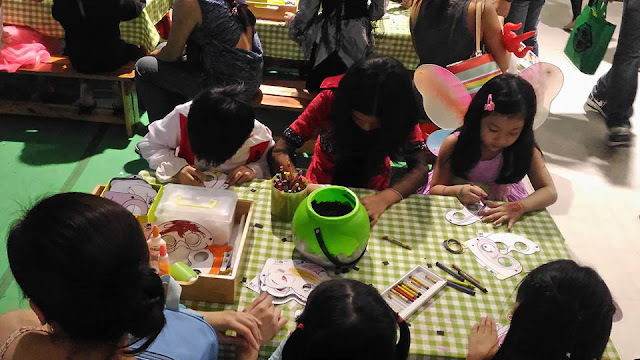 The children enjoyed the fun booths at the InterGalactic Halloween event and got a chance to win exciting prizes aside from the usual trick-or-treat goodies. There are also may activity booths for the kids and kids-at-heart.